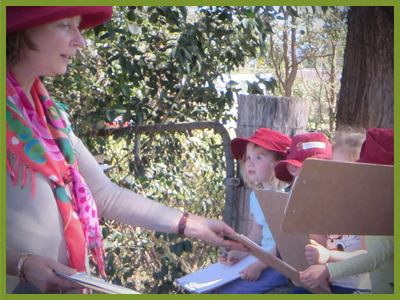 The Kindergarten is staffed by a qualified team of thirteen Educators. This team includes a Teacher/Director responsible for the day to day operation of The Kindergarten and its educational programme. 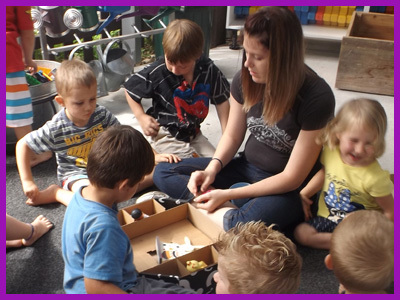 At The Kindergarten we believe that genuine and authentic quality provision in early childhood education and care can only be possible with high staff/child ratios comprising of a team of Educators who are committed to the values of The Kindergarten and Early Childhood Australia’s Code of Ethics.